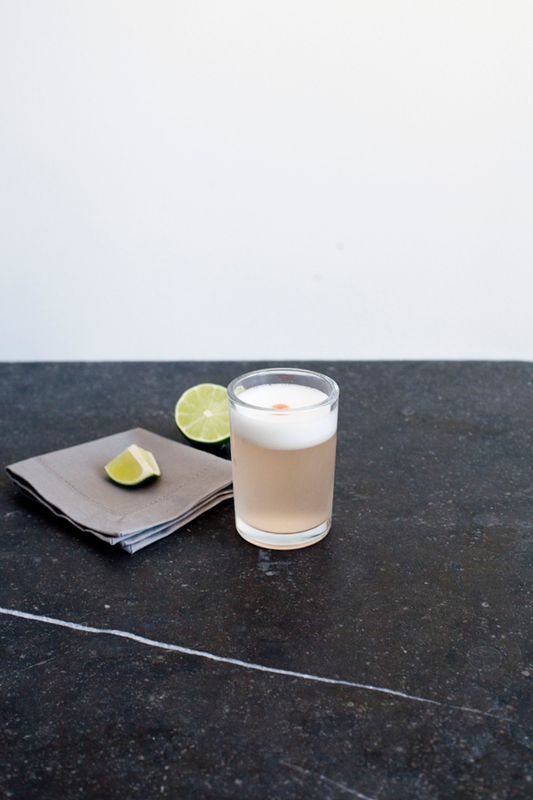 We never did have a chance to try the guinea pig in Peru, but we did sample plenty of pisco, and we’ve been drinking it ever since. Certain things stay with you long after you go. You might forget the name of this hotel or that restaurant, or what mile marker it was where you started your trek surrounded by locals just waiting to hop the train… but the flavors and the feelings, and most of all the people, stick around. When I think of Peru, my mind wanders to a tent above the clouds; a hotel pool in Urumbaba; sweet, delicious meals and finally, always, the porters who guided us, cooked for us, and carried more than their fair share of weight for far less than their fair share of pay. Though the Inca Trail isn’t treacherous, it is a difficult climb and a beautiful thriving environment that Peru’s government would – rightly – not like to see ruined. So in order to make the trip, each visitor must hire a guide, and a guide comes with porters. Going into the experience, we thought nothing of it. We’re used to carrying our own bags and have trekked for days at a time with 30-40 lbs on our backs on many occasions. Heck we have a trip planned for the first weekend in May. That said, the idea of ditching our bags, sitting back, eating real food and enjoying the hike seemed like the perfect honeymoon trip. We could still get in our adventure, but in an ever slightly more luxurious way. Looking back, I’m not sure we’d have made it through the high altitude trek with our bags on our backs. The thin air and the steep climbs caught us by surprise, and we both moved a lot more slowly than we were used to even with nothing to carry. Our porters, on the other hand, could’ve run laps around us. After breaking down camp every morning, they’d run far ahead, early and fast, to set up for lunch at our next stopping point. By the time we arrived they’d already had a chicha (corn beer) and a nap. Each and every porter, whose bag measured wider and sometimes longer than himself, was equipped with what felt like a superhuman level of strength and an endurance for back breaking work like no other. When we had to say goodbye, I cried. Not just because I’d formed an attachment to these people who were truly kind to us along the way, but also because everything about the work they did for us felt wrong. Not many of us grow up with servants these days – Downton Abbey is just a show on tv – and I’ve never even had a housekeeper, so I’m sure some of my guilt stems from the fact that the experience was so completely foreign in every way. But that’s far from the end of the story. While reputable trekking companies abide by rules that require a minimum wage (about $15 a day) and a maximum weight limit (about 44 lbs) many try to find ways around them, paying as little as $8 a day and forcing their porters to carry a hundred pounds or more, and few provide their porters the kind of accommodations on the trail that their guests will enjoy. Many leave tired, cold and hungry after being limited only to leftover food, tents with no floor, and a tiny weight limit for personal effects to keep them warm. Our own porters were well taken care of, ate when we did, and as far as I know, were paid at least the minimum (and tipped well by our group). But still, the life is hard, and while we marveled at their superhuman strength, the reality is less pretty. Most tour companies expect their porters to keep an almost-running pace to stay ahead of the group… just to be sure that the tourists don’t have to wait. I’m not as familiar with the conditions of the Sherpas in Nepal, but I know that their work is far more treacherous, and many die on Everest every year. When they do, their families are left without a major source of income to survive. As the debate rages over insurance and improved working conditions for the Sherpas, I can’t help but be reminded of our Quechua porters, who by and large suffer from low self esteem after years of persecution of their people, and wish they had such a voice and an outlet to fight. While by comparison, the Sherpas are paid quite well, both groups give much more than they receive in return, and both have a right to demand fair pay. On an entirely different but similar tangent, there’s also this story. Why are cheerleaders expected to sacrifice it all for their love of the game when their male counterparts are paid millions? Maybe there’s something I’m missing, but something here feels very far from right. … it’s a rant-y kind of day around these parts. I’m thinking I might need one of these drinks by the end. 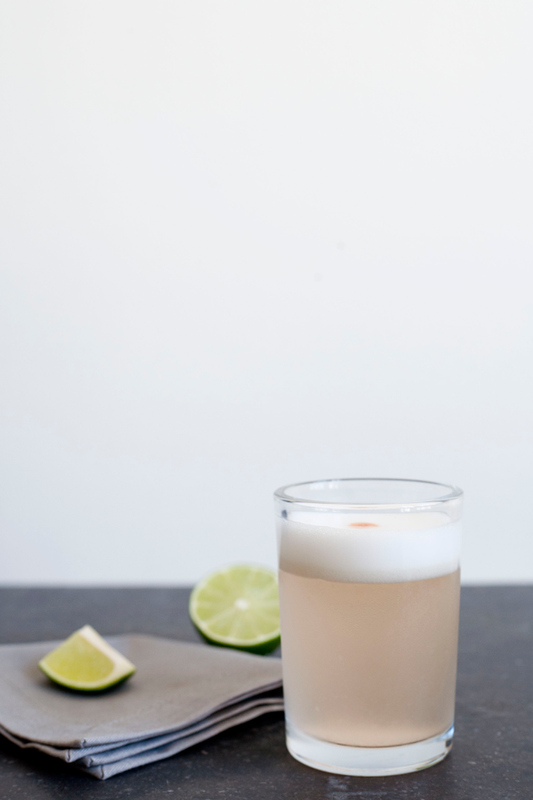 Shake pisco, lime, rhubarb simple syrup and egg white with ice and half the spent lime hull (optional: give a quick dry shake before you add your ice). 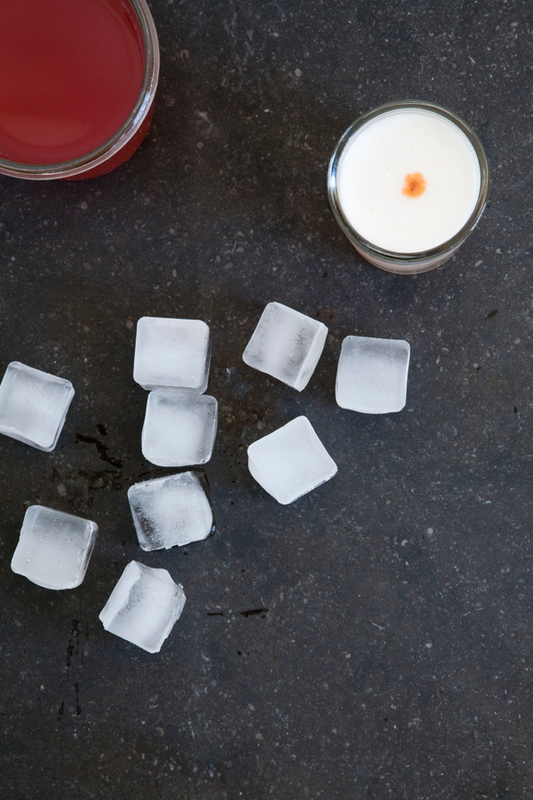 Strain into a chilled glass. Dash bitters over the top. Combine water and sugar in a medium saucepan over high heat. Cook until the sugar is dissolved, then add the rhubarb and cook until slightly softened, about 5 minutes. Remove the saucepan from the heat and steep uncovered for 1 hour. Drain the liquid into a small saucepan and cook over high heat until slightly reduced and thickened, about 5 minutes. Transfer the syrup to a bowl. Cover and chill in the refrigerator for about 1 hour. P.S. 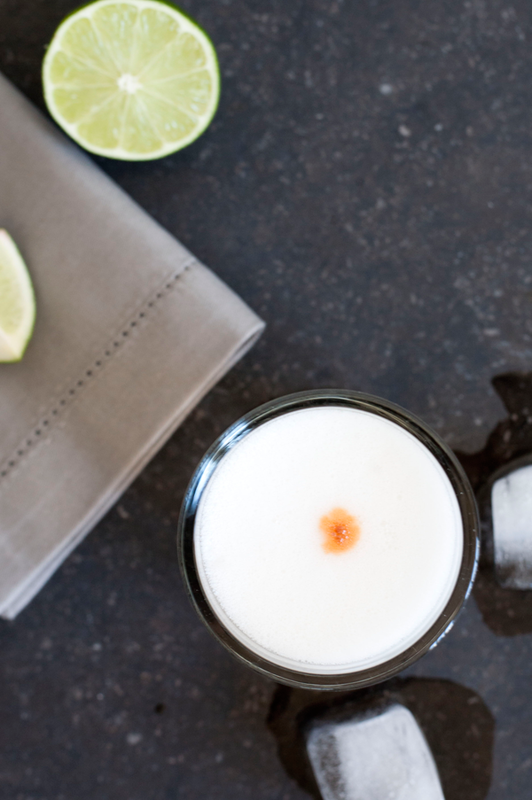 You can also use your rhubarb simple syrup to make this amazing margarita! Mmmmm this definitely looks really good! Loved the thoughtfulness of this post. Read it in feedly and just had to come comment! looks super refreshing! i’m sure you’re transported every time you have this drink! PS- I nominated A Thousand Threads for the Leibster Award in this post: http://oliviajamie.wordpress.com/2014/04/23/a-nomination/ Have a great day! I wasn’t expecting such a thought-provoking cocktail post, but that’s what I so adore about you and this little corner of the internet! But after considering such frustrating (and seemingly unsolvable) issues, certainly a stiff drink is in order! Haha I know, this is a serious cocktail, or something like that. 😉 In any case, it’s definitely the right one to follow any good rant! Have just found your blog thanks to the lovely Pip Lincolne of meetmeatmikes.com. Love the images and words. We honeymooned in Peru. 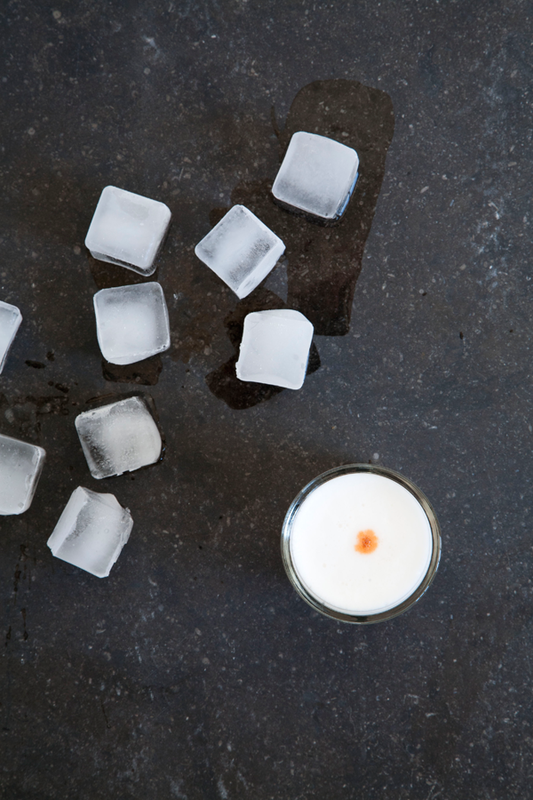 Can’t wait to make the Rhubarb pisco sour. Oh, and you didn’t miss much with the guinea pig – I thought it tasted kind of like the KFC chicken I ate as a kid. Perhaps the fact that it was served splayed out, claws, teeth everything still intact didn’t help to make it appetising! So glad you found your way here, and that you honeymooned in Peru!! We loved it there so much! !